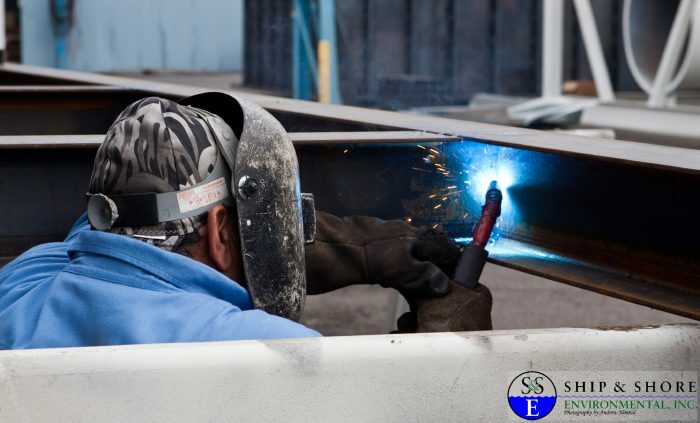 Ship & Shore Environmental, Inc. is among the premier metal fabricators in Southern California. 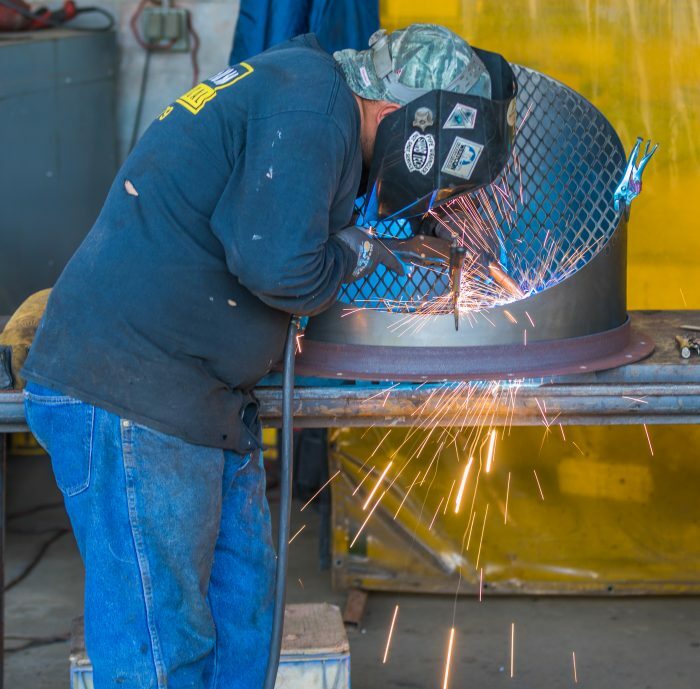 Our team of experienced CAD Designers, Engineers, Welders and Assemblers design and fabricate custom air pollution control systems. The fabrication process can include carbon or stainless steel, aluminum or other metals. 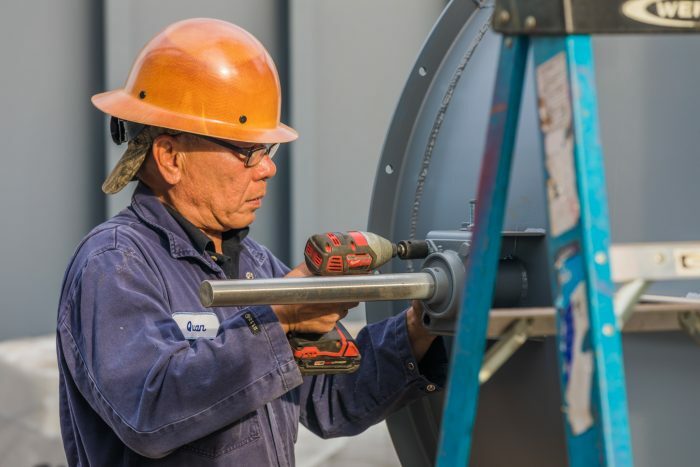 We offer quality fabrication services such as custom designed dust collection systems, large ducts, non-pressure process tanks, exhaust systems and VOC collection systems. 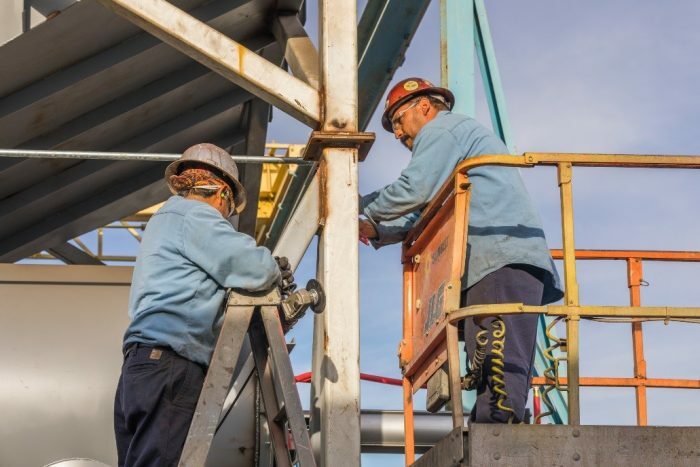 We also fabricate regenerative thermal oxidizers, recuperative thermal oxidizers, catalytic oxidizers, concentrator systems, drying and curing ovens.